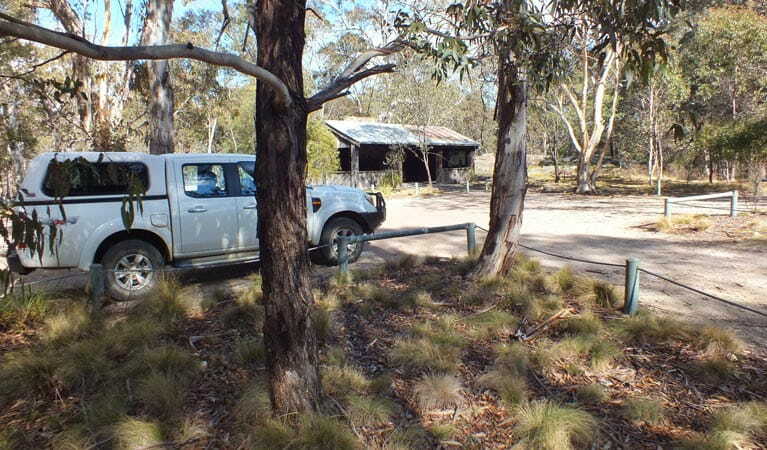 Try camping beneath the snow gums at peaceful Boyd River campground, on the banks of Morong Creek. This is a remote campground. Please make sure you arrive well-prepared. 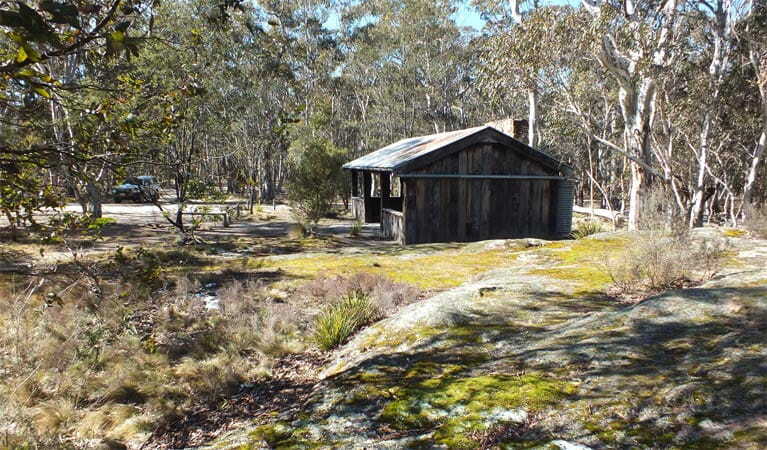 Set on the banks of Morong Creek, Boyd River campground offers a peaceful setting in an open forest. Tall snow gums tower above and during early morning and late afternoon some of their inhabitants – sugar gliders, brush-tail possums and tawny frogmouths – can be seen. Wombats, wallabies and kangaroos sometimes join you in the campground. There’s also a recycled timber day hut on site to provide shelter, rain or shine. 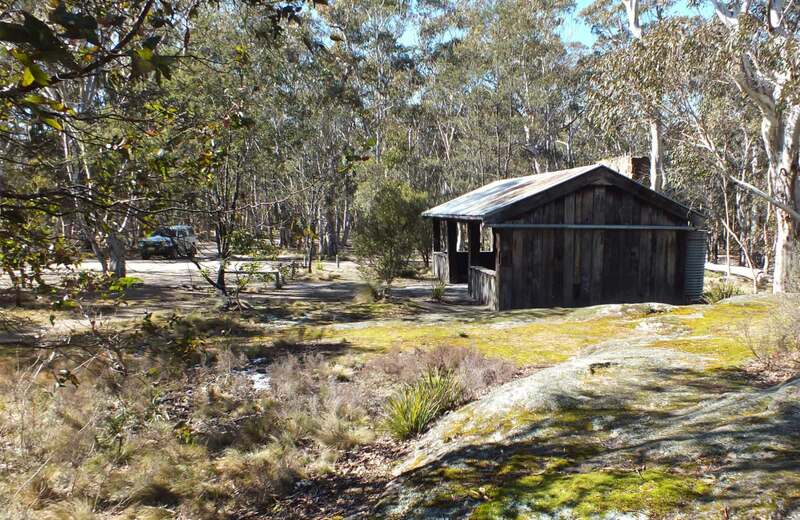 Whether you want to go bushwalking, ride mountain bikes, have a keen interest in landscape photography, or are just eager for a getaway, this is the perfect destination. The start of both the lookout and waterfall walks are nearby, and Boyd River loop cycling trail starts in the carpark. The closest town to the campsite is Oberon, and you can stock up on supplies there. Kanangra-Boyd is always open, but may have to close at times due to poor weather or fire danger.